Bright Fruit. Subtle Oak Aromatics. Ideally suited to medium and full-bodied Bordeaux varietals as well as Shiraz. 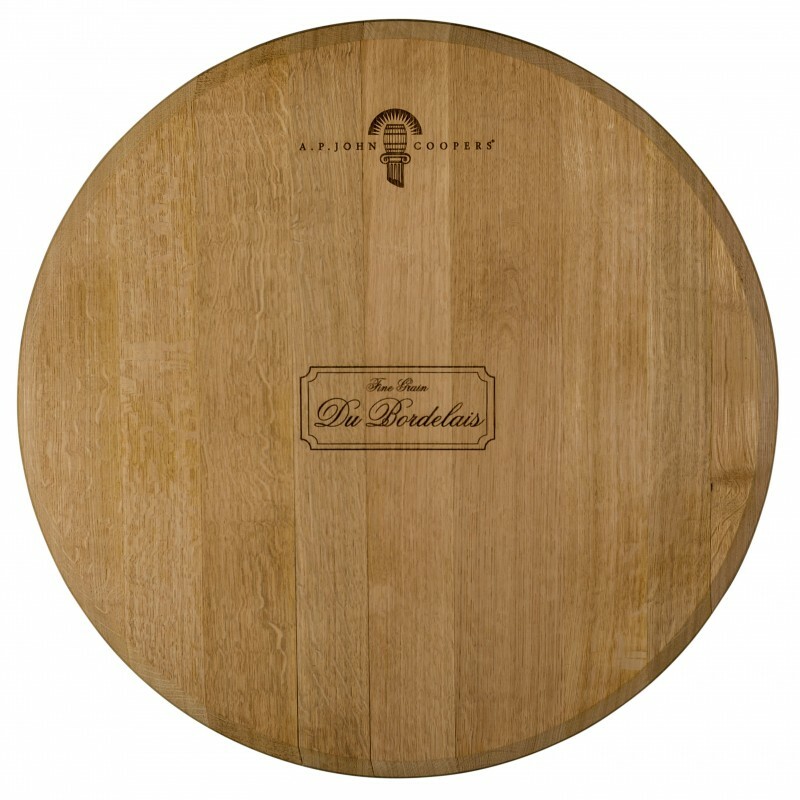 This fined grained barrel brightens fruit and supports with subtle toast. 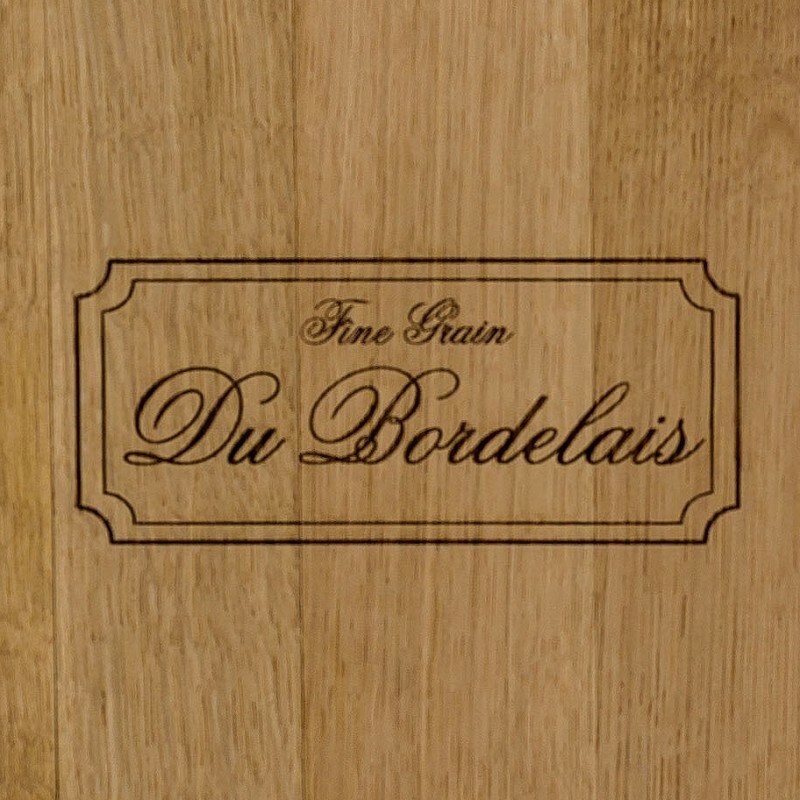 The focused palate shows soft, fine-grained tannin with classic length. It is ideally suited to medium and full-bodied Bordeaux varietals as well as Shiraz. 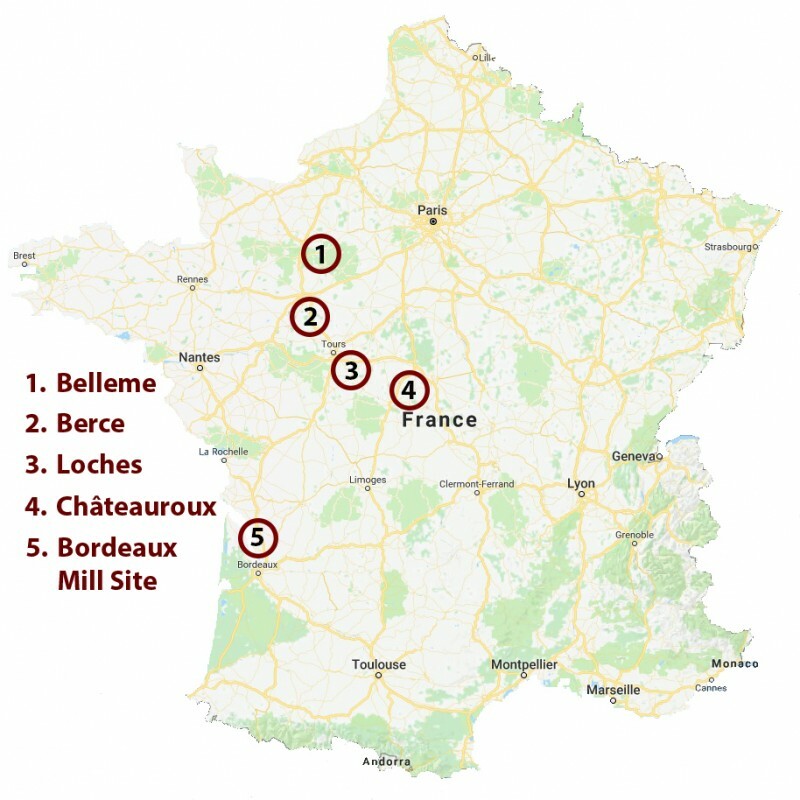 This Quercus Petraea oak is selected and graded from north-west French forests of Jupille, Belleme, Loches and Chateauroux. Oak seasoned in Bordeaux for 36 months receiving an annual average precipitation of 900mm prior to shipment to our cooperage in the Barossa. After taking delivery, the oak spends another four-to-six months conditioning, to stabilise the moisture content in our cooperage facilities, which further enhances the unique properties.